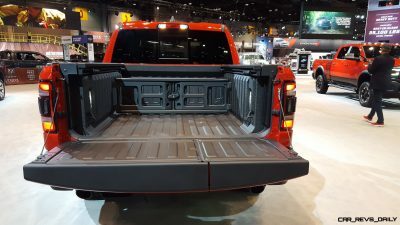 When GM announced the multifuction tailgate for select Sierra and Silverado models, it was no secret that Ram wasn’t going to take the news lying down. 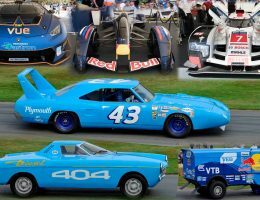 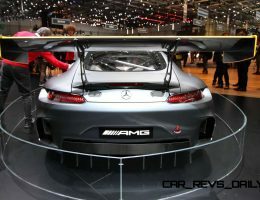 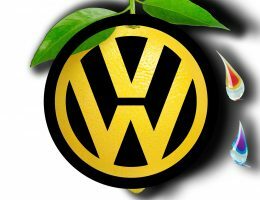 It proved this by starting a brief Twitter war with its domestic rivals while also teasing its new gate at the same time. 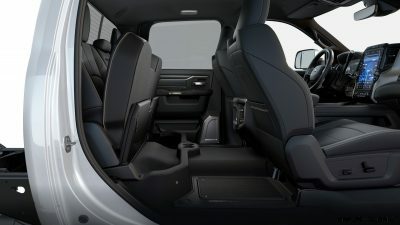 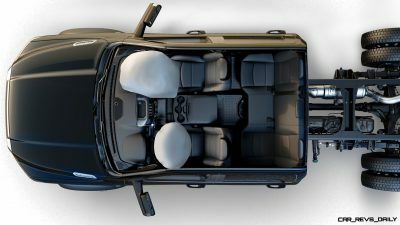 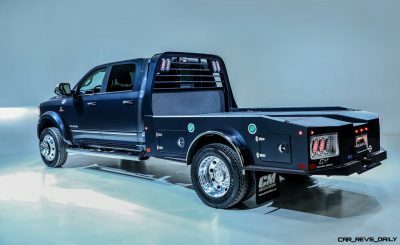 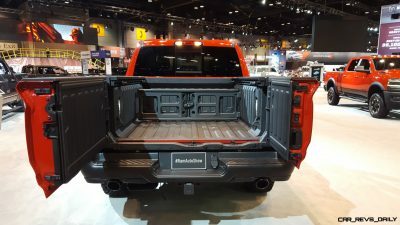 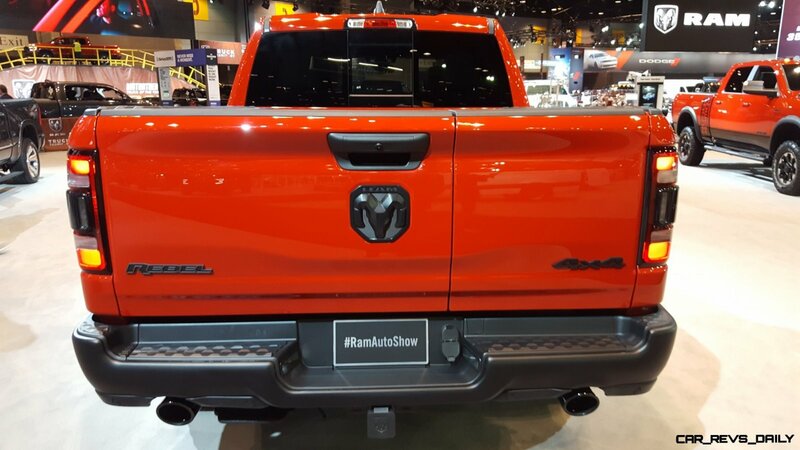 With the dust still settling from the 2019 Chicago Auto Show, Ram has unveiled its new tailgate system, and its certainly a very distinct presentaton when viewed in operation. 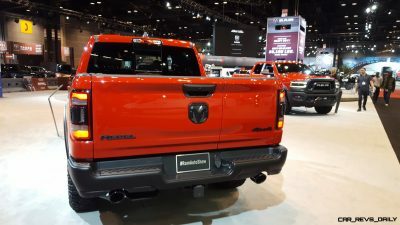 Amid all of this tailgate trickery, FCA’s truck brand also revealed the chassis cab versions of their Ram HD lineup including the 3500’s beefier siblings, the 4500 and 5500. 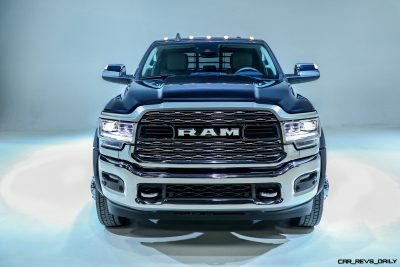 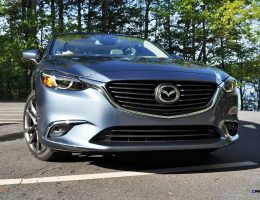 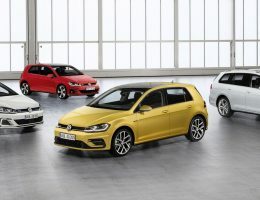 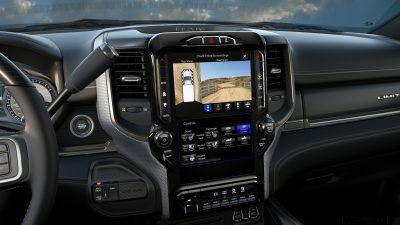 According to Ram officials, all three models lead the segment by offering more capability, as well as higher levels of comfort and technology to commercial buyers. 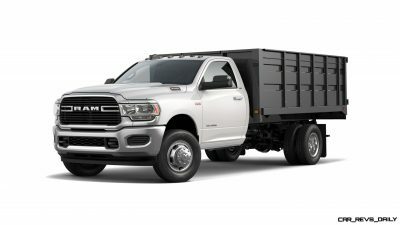 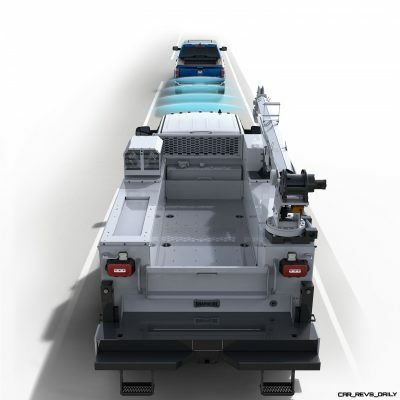 Two key figures are the 35,220 lb maximum towing capacity, as well as the 12,510 payload capacity which allows the chassis cabs to effectively blend into a wide range of commercial roles, including being a dump truck, stake truck, as well as a heavy duty contractor truck that can handle the toughest of jobs without any signs of fatigue or mechanical problems. 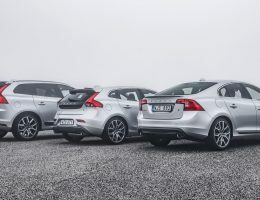 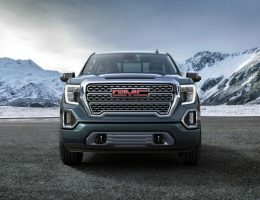 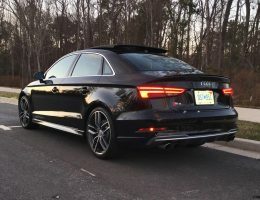 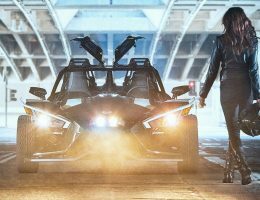 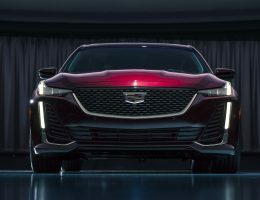 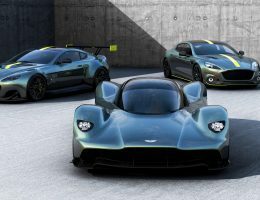 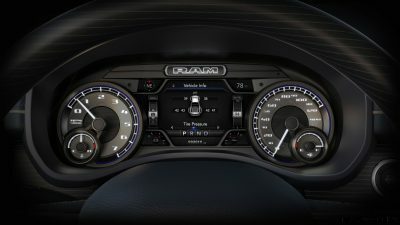 The trio also beat their domestic rivals in a few other regards, which should allow them to be a formidable threat to the segment leading Super Duty lineup wielded by Ford. 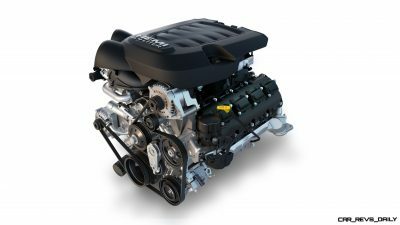 Performance hardware for all three begins with a standard 6.4 liter Hemi V8 which produces a healthy 410 horsepower and a robust 429 lb-ft of torque. 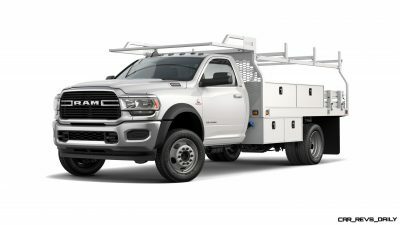 Road warriors and those that use their rigs for more towing can also equip the optional 6.7 liter Cummins turbodiesel to their purchase. 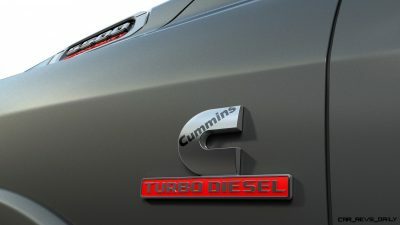 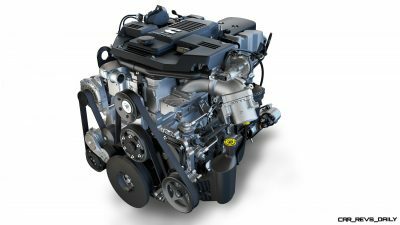 While this particular Cummins is not the 6.7 liter H.O version that generates the 1,000 lb-ft of torque in its more civilian HD counterpart, this doesn’t mean that the engine here is a slouch, with 360 horsepower and 800 lb-ft of torque on hand for maximum capability. 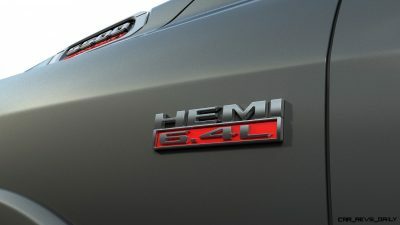 3500 models with the Hemi V8 are paired with an eight speed automatic, while 4500 and 5500 models make do with a six speed automatic that is also optional on the 3500. 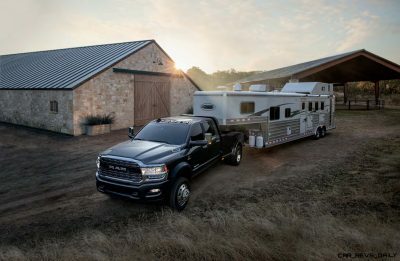 Safety is also paramount, with Ram engineers equipping the 3500, 4500, and 5500 with advanced driver assistance tools including adaptive cruise control, forward collision alert, automatic emergency braking, and full trailer braking. 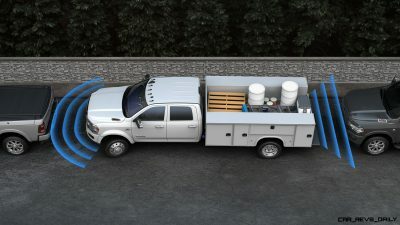 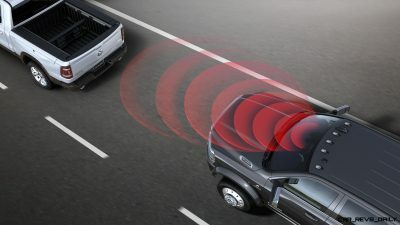 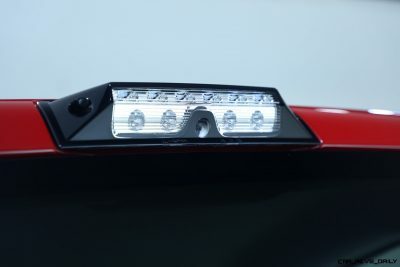 A 270 degree rearview camera is part of the broader ParkSense assist system that was designed to help drivers park the big Rams more confidently, especially when towing a large trailer. 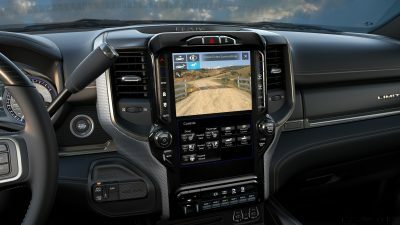 For those that don’t want to lose out on the luxury and comfort that has come to define this latest iteration of Ram trucks, they will be pleased with the all new Ram 5500 Limited. 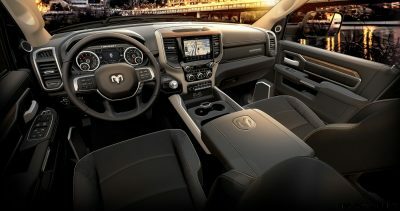 Like its 3500 cousin, the cabin of the truck comes loaded to the gills with advanced luxury features including real wood trim, model exclusive leather upholstery, as well as FCA’s all new 12-inch configurable touchscreen. 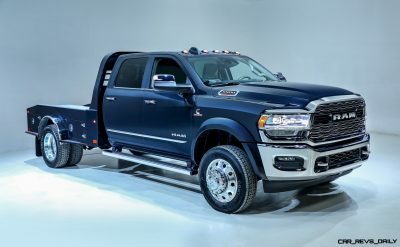 This luxurious appearance is paired with a chassis setup in the rear that can be tailored to a wide range of tasks including large scale towing jobs like the massive $100,000 horse trailer Ram had on hand during their press conference in Chicago. 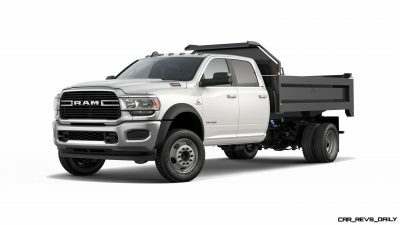 Like the rest of the Ram Chassis cab lineup, the 5500 Limited’s price tag is currently unknown, but we suspect that a well optioned example can easily crest over $125,000. 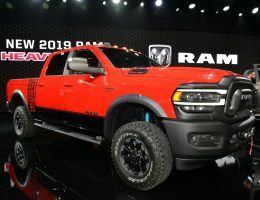 As for the more mundane Chassis cab variants, we suspect their price tags will be somewhat lower, though it won’t be too much of a departure from the pricing ladder that defines the current generation models.